This Caroline Forbes fan art might contain портрет, выстрел в голову, близком расстоянии, макро, and крупным планом. "Everyone just needs to stop Поцелуи me." New HQ TVD BTS Stills of Candice as Caroline (2x02: Храбрая сердцем New World)! ↳"Anyone capable of Любовь is capable of being saved." Thank Ты for the best prom ever. 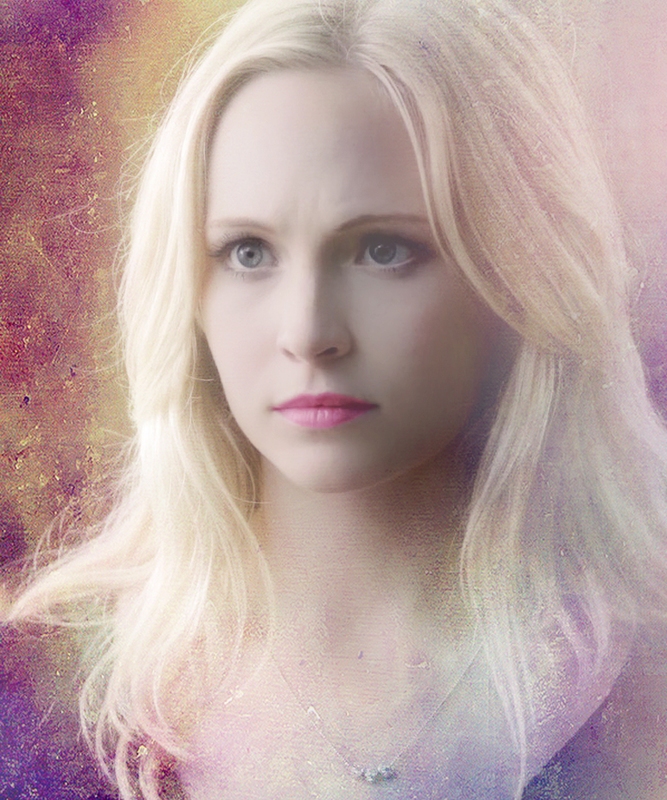 Caroline Forbes ↳ TVD 5x01 "I Know What Ты Did Last Summer"